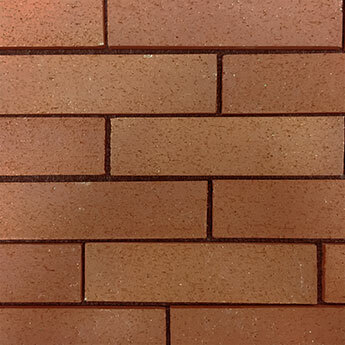 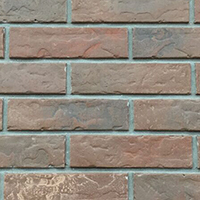 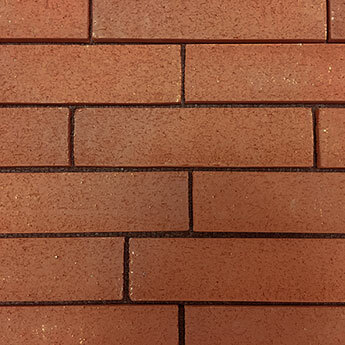 These Autumn Blaze Handmade Brick Slips are manufactured through a traditional process which creates an authentic brick look and finish. 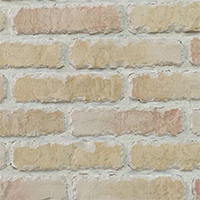 It is no surprise that these brick slips are regularly selected for rustic decors as the shade variations and rugged texture produce a timeless character. 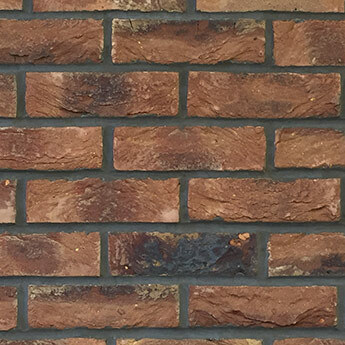 Create a stunning feature wall design within your home by choosing these Brown Brick Slips. 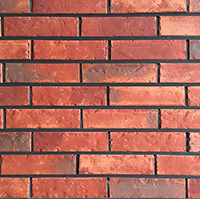 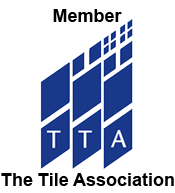 Not only do they provide a distinctive style in bathrooms and kitchens but are also chosen for living room designs – particularly as part of a fireplace or chimney breast décor. 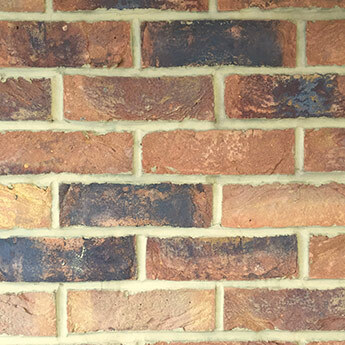 These brick slips are also highly recommended for conservatory interiors.